The prevention of medical errors and patient safety is important for all allied healthcare professions, including massage therapy. The prevention of medical errors and patient safety is important for all allied healthcare professions, including massage therapy. 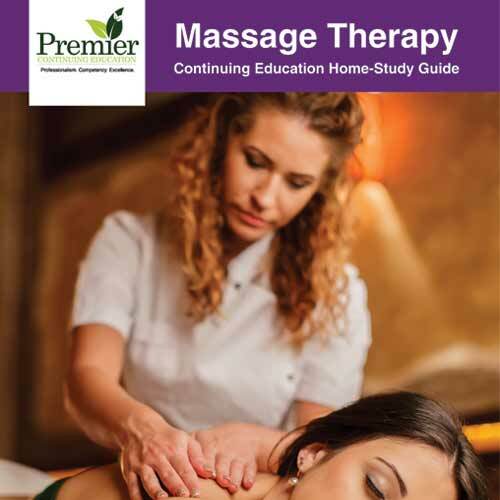 Massage therapy professionals play a key role throughout the healthcare continuum, and as such, should be aware of patient safety and how the prevention of medical errors can increase positive outcomes for their clients.